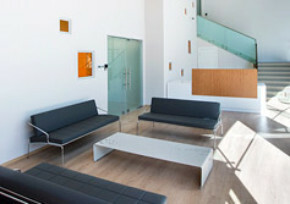 Revives the work area with its young and modest lines. 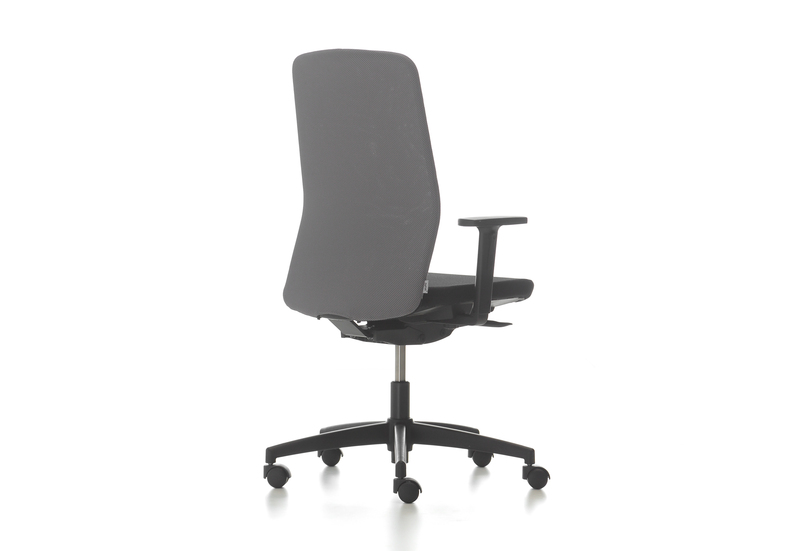 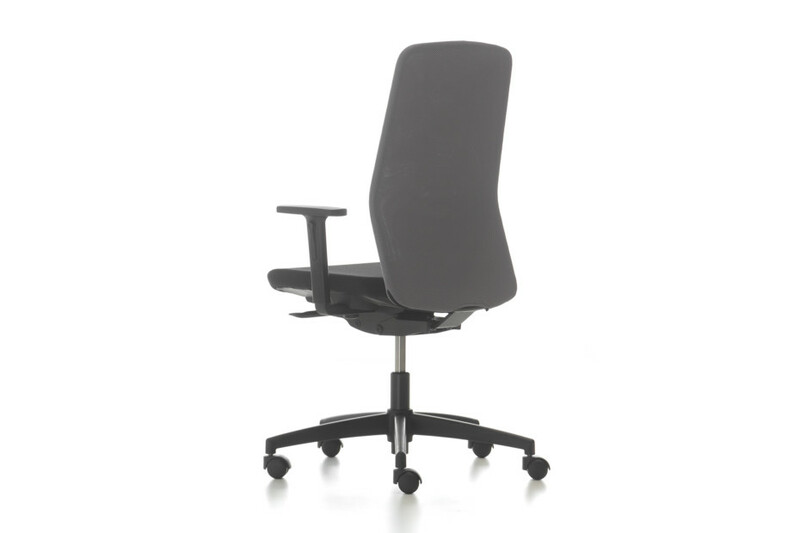 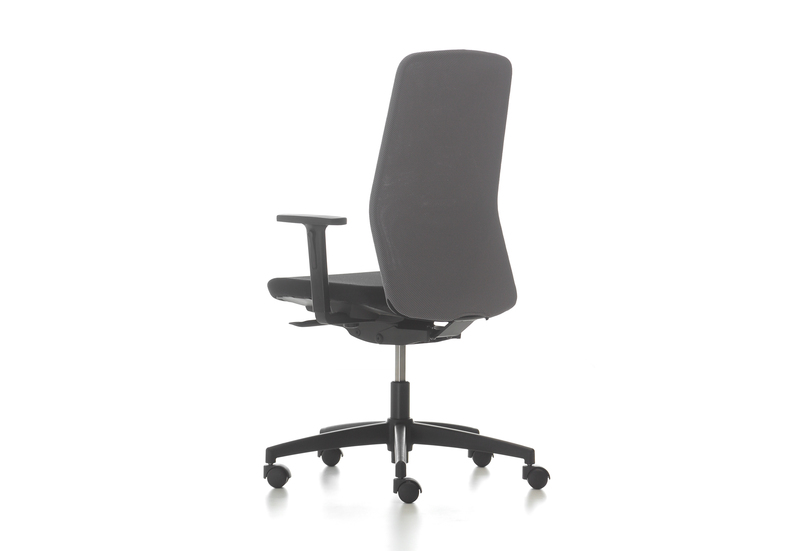 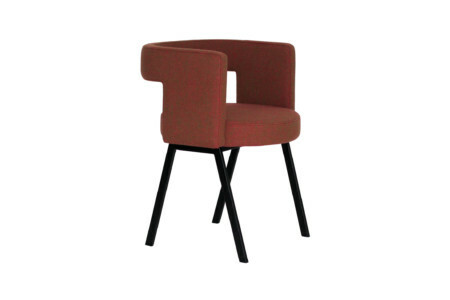 D Chair offers an enjoyable work environment with its dynamic design and rich color choices. 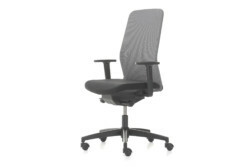 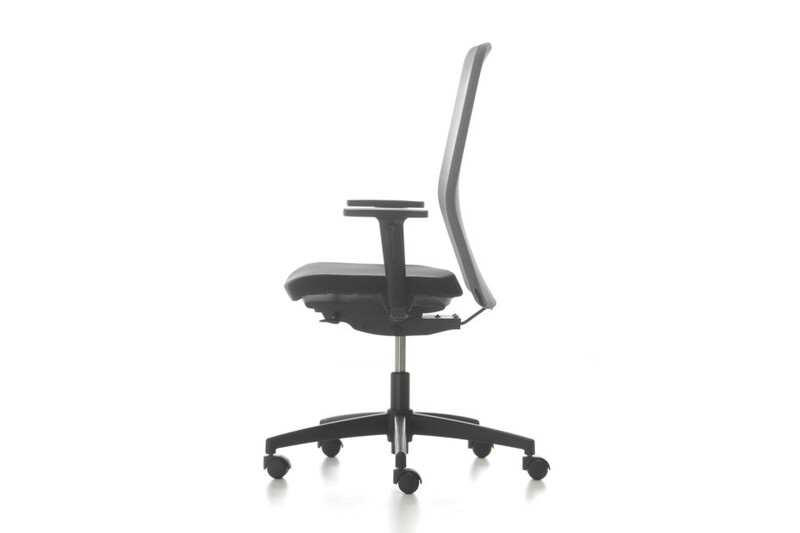 It supports the body throughout its use with its adjustable backrest tilt, lumbar support and armrest; protecting your health. 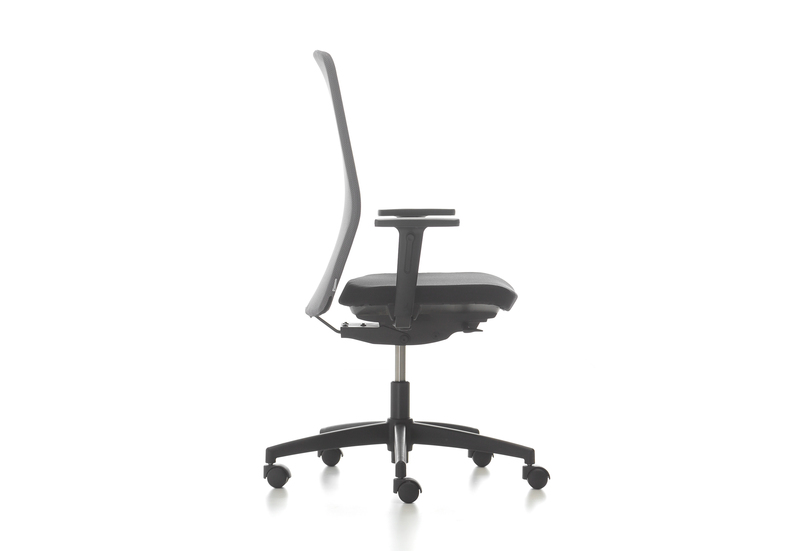 With its young and modest form, D Chair has two mechanisms serving different purposes: Pro-Support and Dyna-Support. 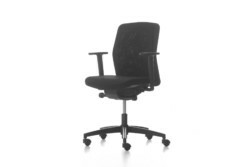 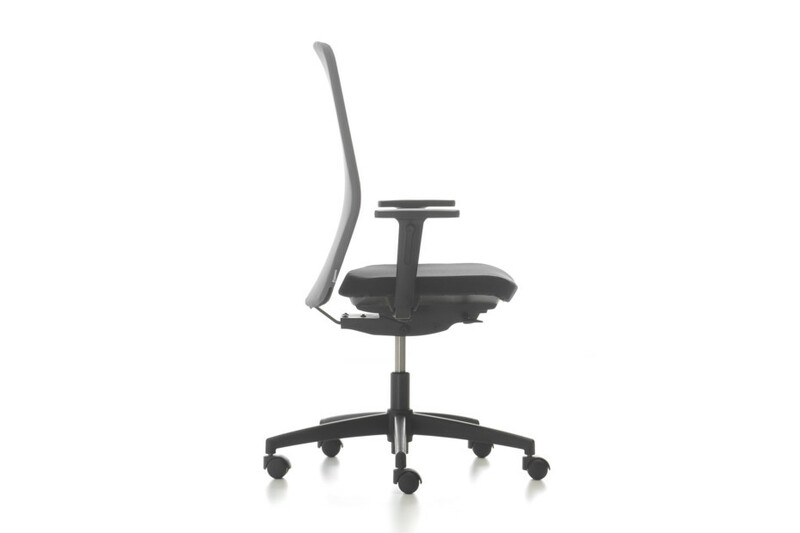 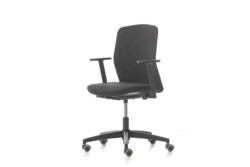 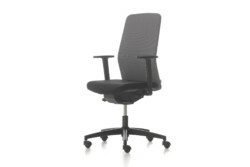 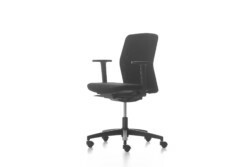 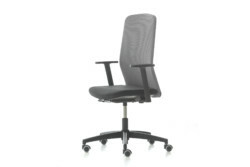 Pro-Support® mechanism, offers the chance to sit correctly for health, with its individualized fine adjustment. 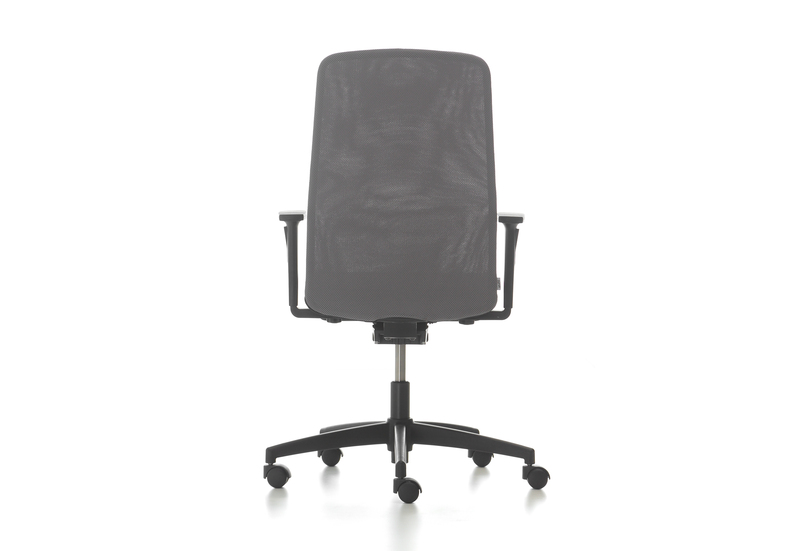 Dyna-Support® mechanism, offers easier working by reacting to the weight of the user, without the need of any special adjustments. 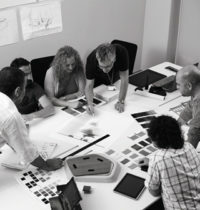 Studio Vertebra is furnishing the new office premises of market research firm “GFK” in Istanbul with workplaces and furniture by Nurus. 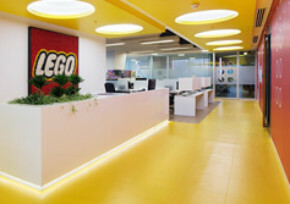 The new Istanbul office of toymakers Lego in Istanbul was outfitted in 2014 with modular office furniture by Nurus, creating a truly inspiring working environment. 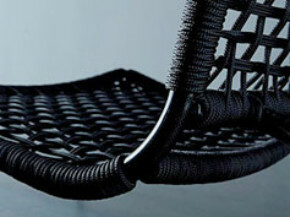 Strong and light: Carbon is the high-flyer. 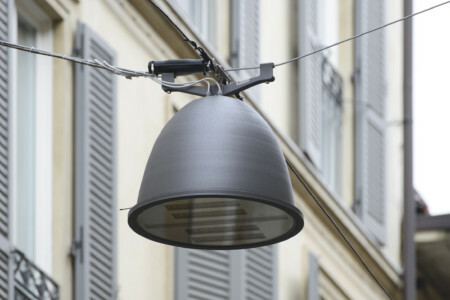 In product design too and even in times when sustainability should play an ever greater role, the industrial material shows its sensational potential.